Helping individuals, students and organizations bring clarity and focus—to perform at their best—is what we do. In fact, we’ve done it for more than 30 years. As the saying goes: “I can’t change the direction of the wind, but I can adjust my sails to reach my destination.” Considering how the winds of technology, performance pressures, global competition, and budget constraints are shaping the economy, being able to make career decisions and workforce adjustments has never been more vital. IMAGINE HOW MUCH COULD BE ACCOMPLISHED IF EVERYONE IN THE WORLD WERE IN THEIR BEST-FIT JOB. We have developed proven processes that help you focus on who you are, what you need, what you have to contribute, and how to convincingly market yourself to prospective organizations. We offer career counseling to those who want to find meaning and reward in their career. On the organizational side, we deliver consulting services tailored to meet your business objectives: developing highly effective leaders, strengthening cooperation among teams, driving cultural change, supporting a team member through career transition, or simply turning potential into productivity. This health and human services agency assists nearly 29,000 children and their families each year. Complicating the HR picture: government policy dictates certain placements based on seniority. When a division manager saw conflict escalating between supervisors and the rest of the team, she called in Crosworks. 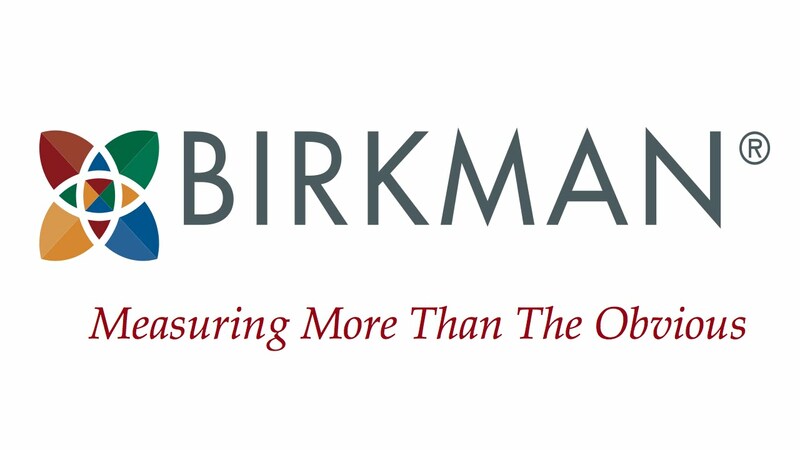 Through a customized 2-part Team Effectiveness workshop, we used the Birkman Method to counsel each individual, and identify unproductive relations within the group. Three different supervisors concluded—on their own—they were not a good fit for management responsibilities. They voluntarily moved out of the roles, and the division started functioning much more effectively. All while upholding the agency’s employment policy.